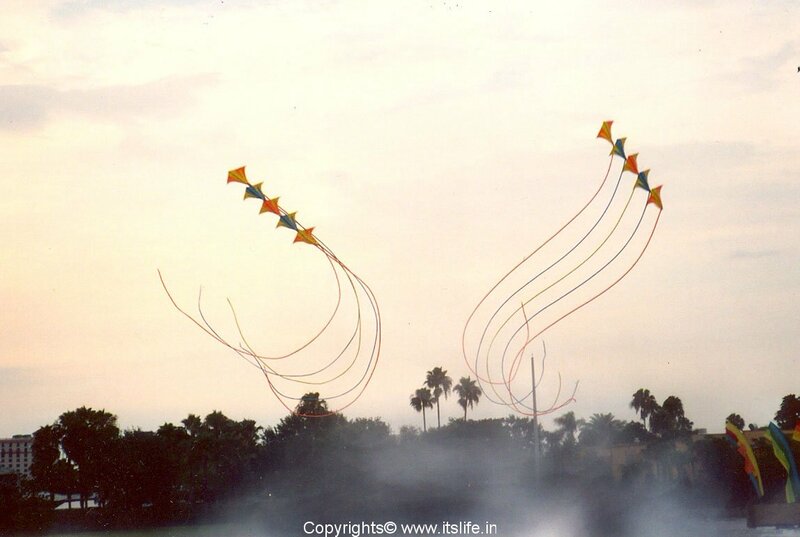 Gone are the days when we used to see people flying colorful and different shape Galipata/Kites. The Kite wars and making our own customized Kites was great fun. 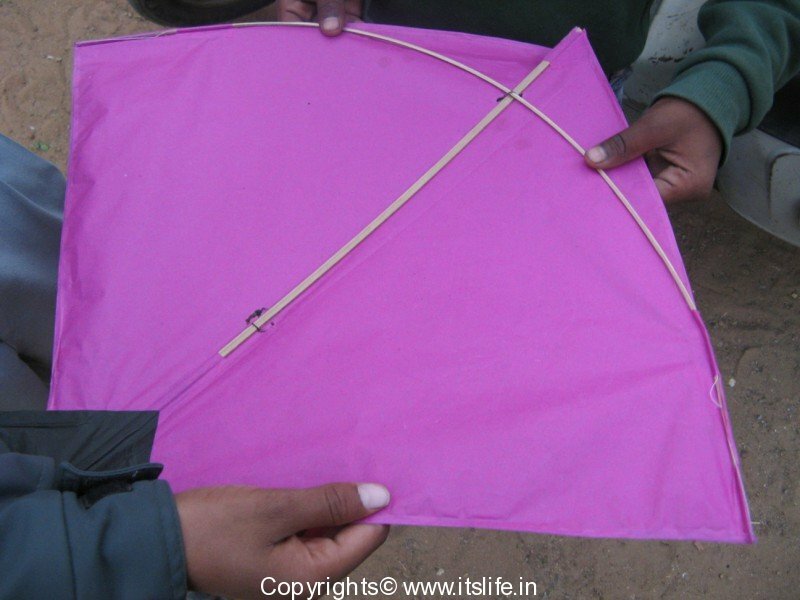 To balance the kite a long trail of thin cloth called “balanguchchi” in Kannada would be tied. Now, kite flying is restricted to smaller towns and villages as lack of space haunts bigger cities. 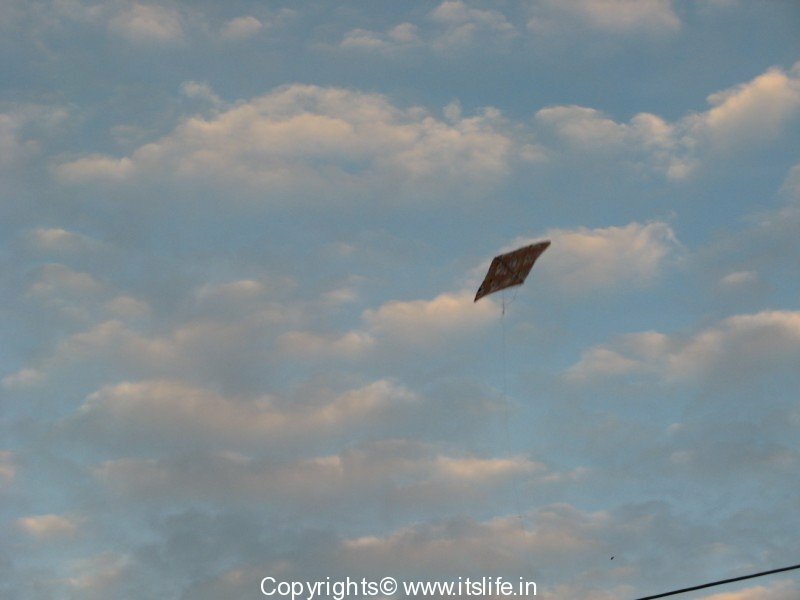 We can find only a handful of people venture out in cities during Galipata Habba/Kite festival to fly kites. Galipata Habba or kite festival is dedicated to flying Kites and is celebrated on pratama ekadashi, which is the 11th day in the Hindu month of Ashada around June/July in the Gregorian calendar. 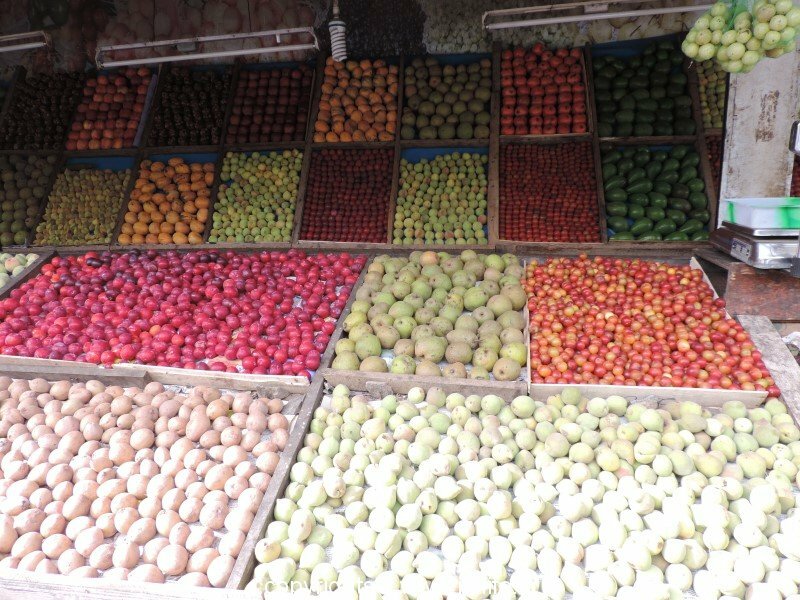 This year (2016) it is on 15th July. 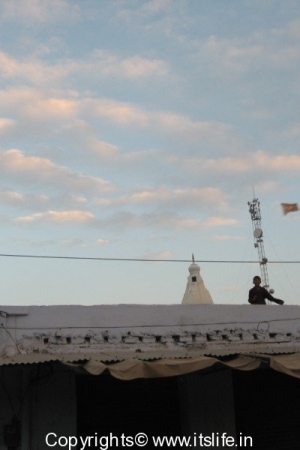 During Ashada the wind power is high, which is very suitable for kite flying. We can say that this festival is also about celebrating wind energy. On this day, as kite flying is a favorite among boys they are given an oil head and body massage after which they take a head bath. 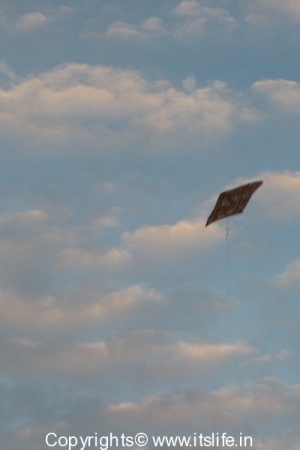 They go out and fly Kites throughout the day and enjoy themselves. 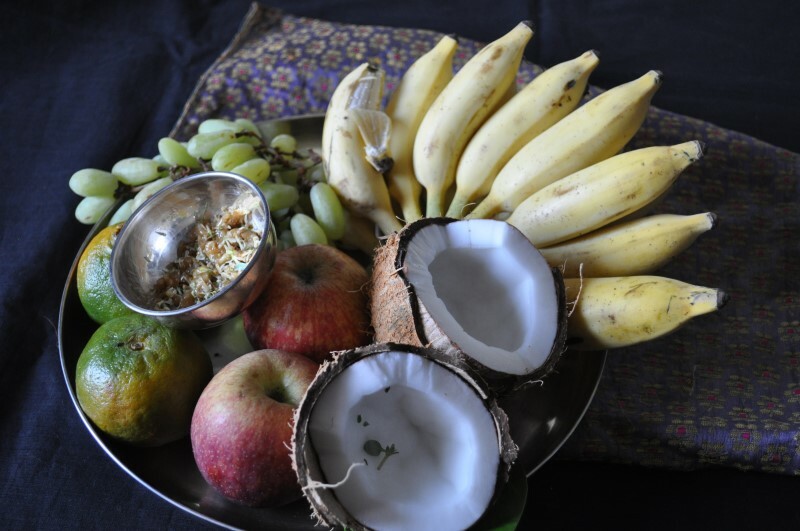 At home a festival feast is prepared. The whole family sit together and enjoy the feast and as soon as the hands are washed the boys vanish…yes your guess is right…to fly Kites. 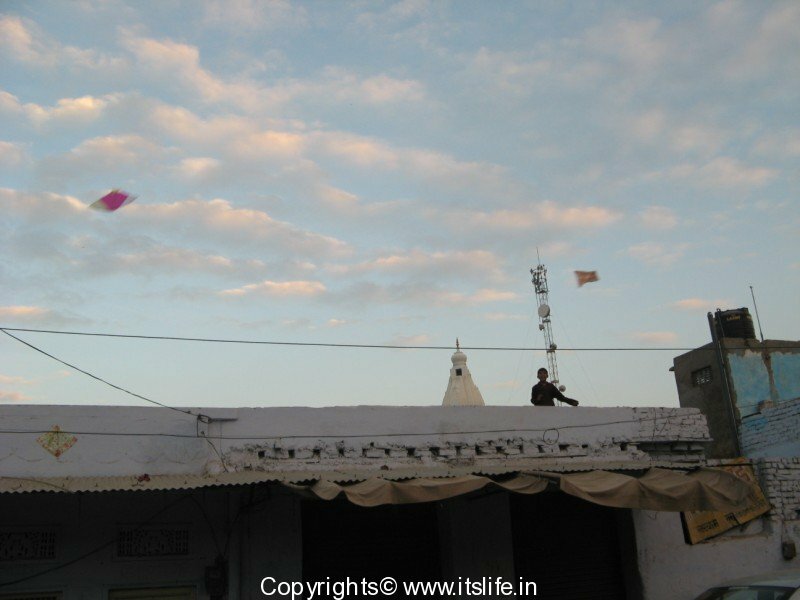 Kite festival in Rajasthan, Haryana, Delhi and Gujarat coincides with Makara Shankranthi festival, which falls on 14th January 2008 . I was happy to see many shops selling kites and kite paraphernalia. In Jaipur, Rajasthan the International Kite festival, is held every year for 3 days. The whole city will be dotted with Kites of every shape and color imaginable. 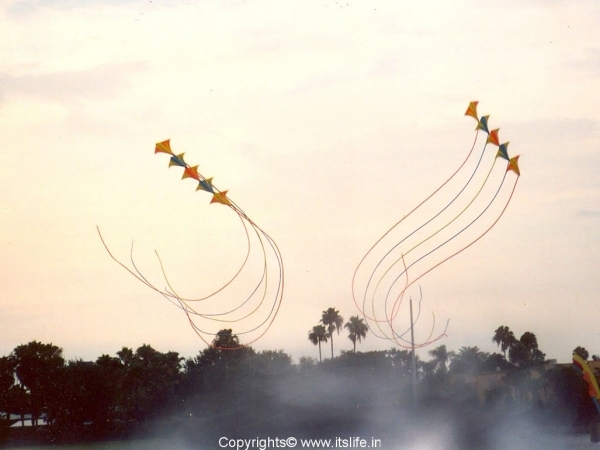 In Bangalore there is a kite flying club who organize a kite flying festival in the month of February in Palace grounds.